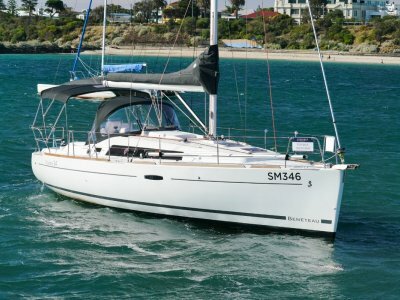 Sparkman & Stephens 34 Mark 2 ONE OF THE BEST TO HIT THE MARKET!! 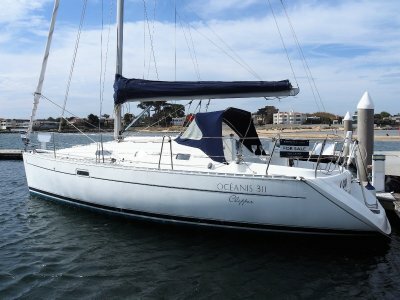 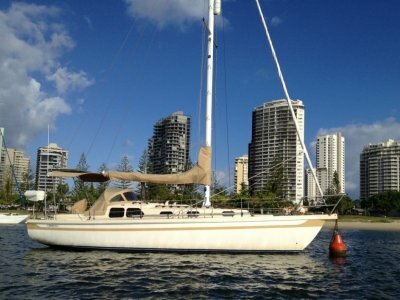 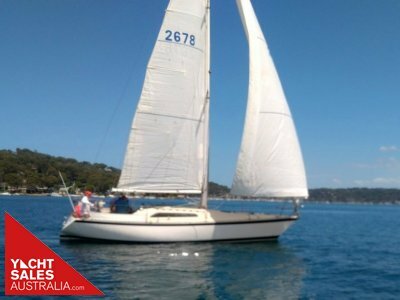 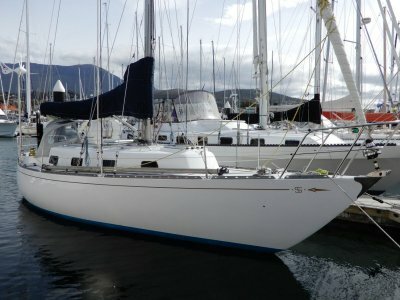 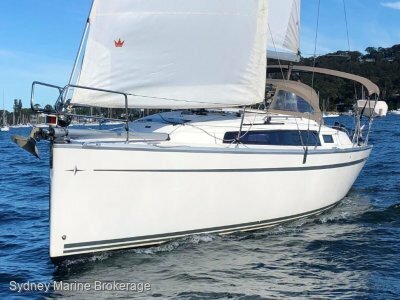 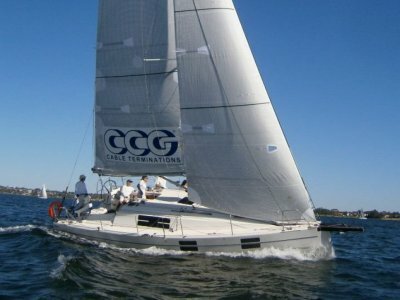 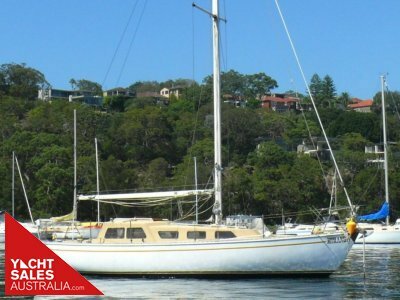 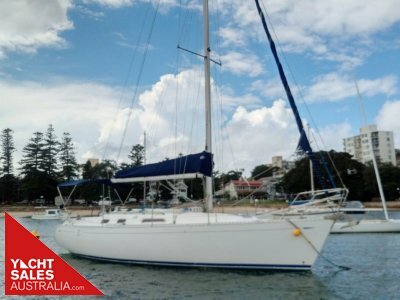 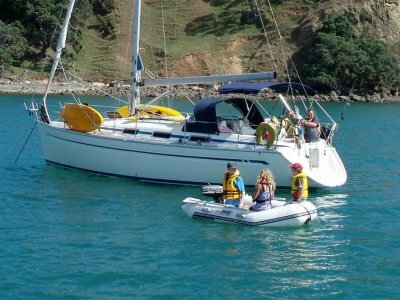 Roberts 34 Fiberglass yacht diesel pittwater New photos ! 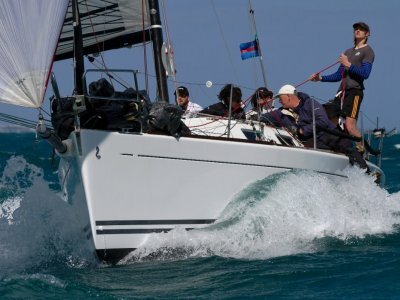 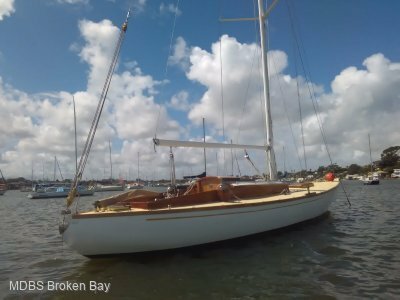 Alan Buchanan 36 Double Ender A classic example of compact seaworthiness. 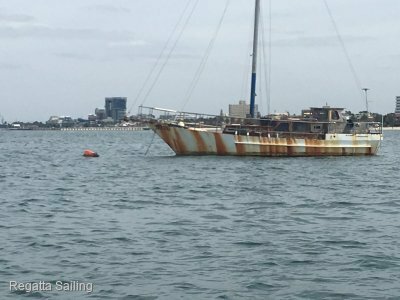 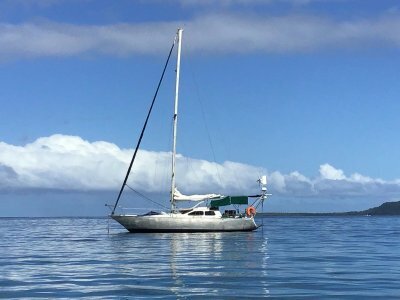 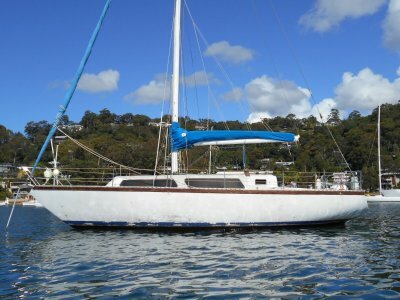 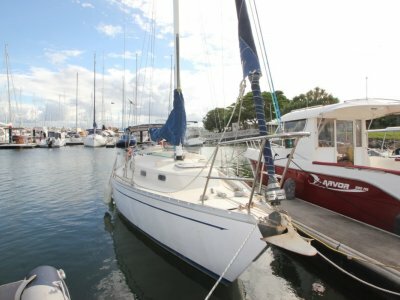 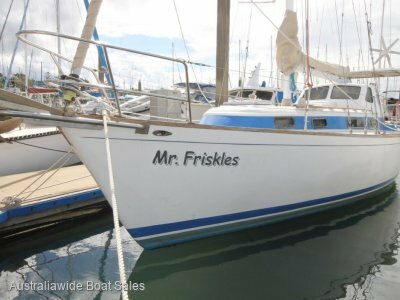 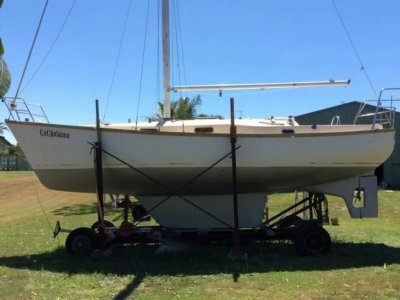 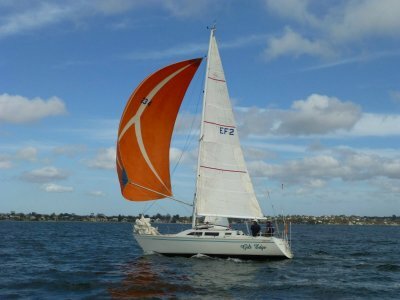 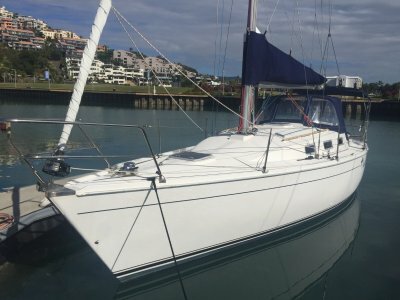 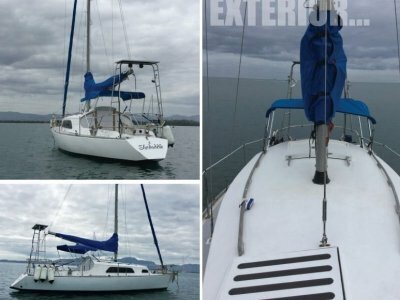 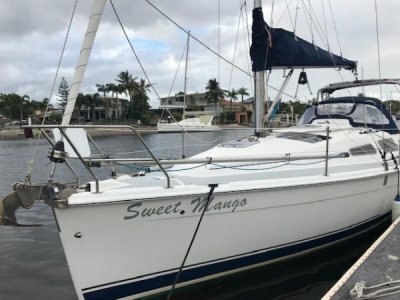 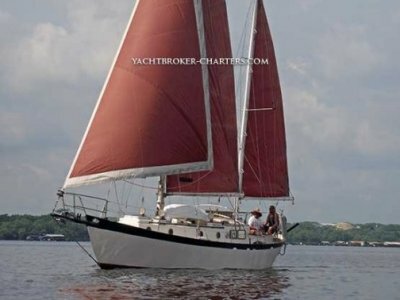 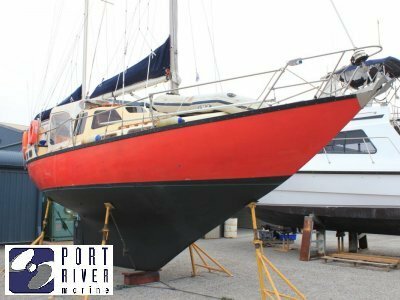 Roberts 35 Motor sailer needs love maybe live a board?